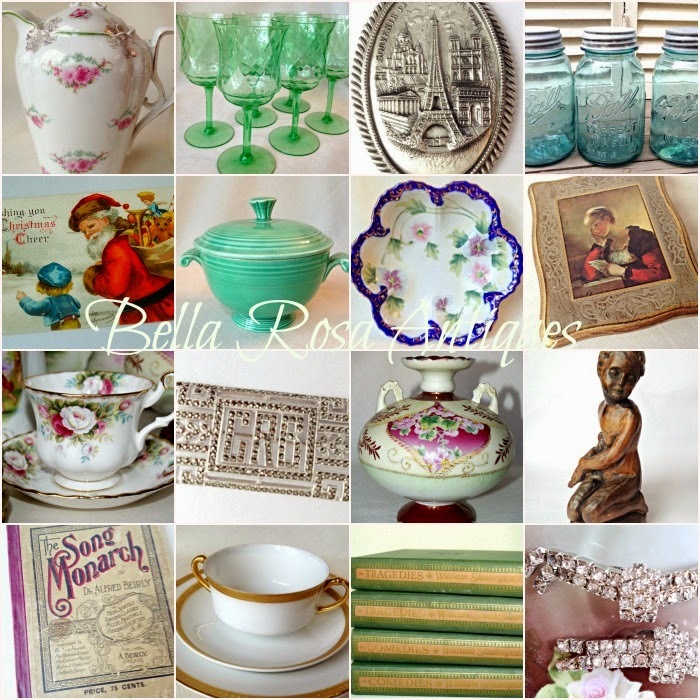 Bella Rosa Antiques: Christmas in July Sale! Save 25% on EVERYTHING! 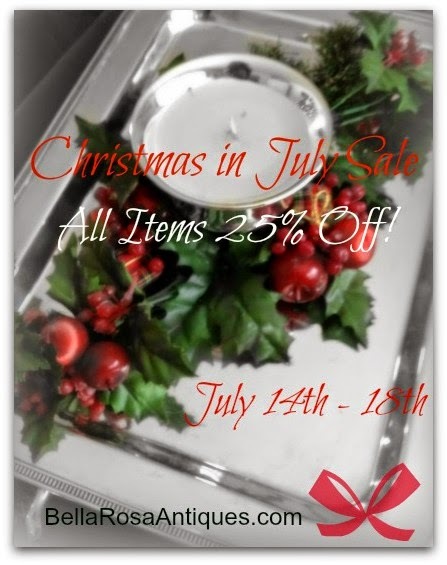 Christmas in July Sale! Save 25% on EVERYTHING! 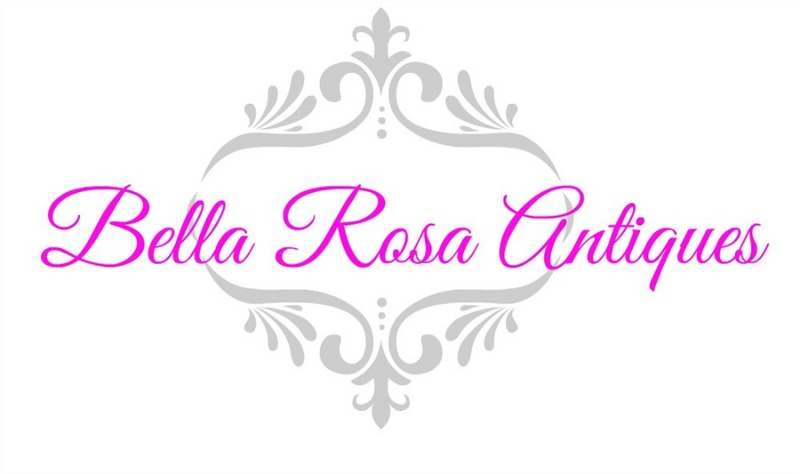 My Christmas in July Sale! 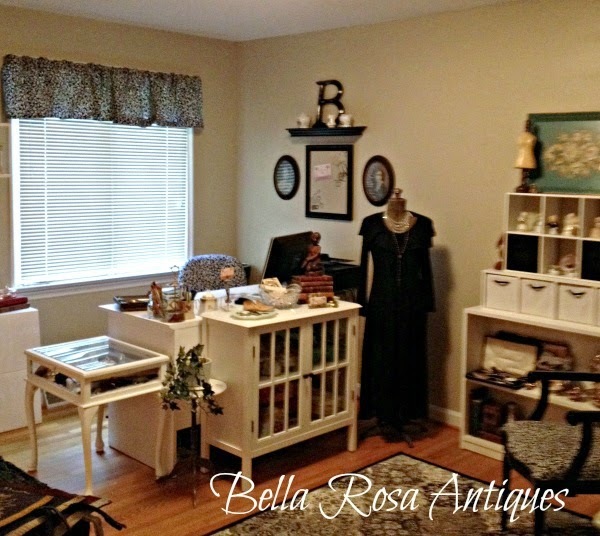 my Bella Rosa Antiques shop and never purchased? in every single category in the shop!